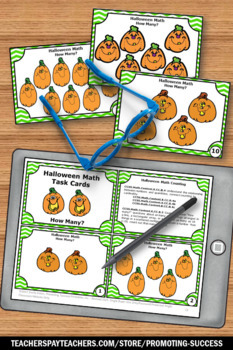 You will receive 10 task cards for students to practice counting up to 10 pumpkins. 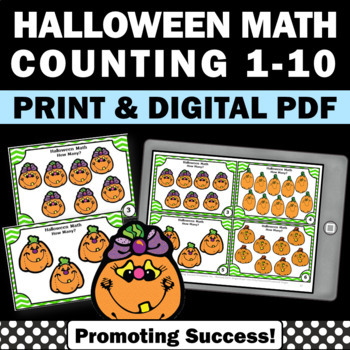 They work well for preschool, kindergarten or special education students. 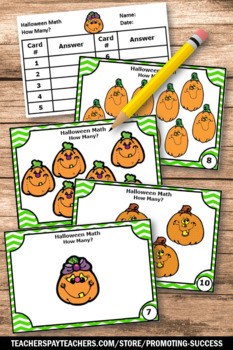 A student response form and answer key are provided. 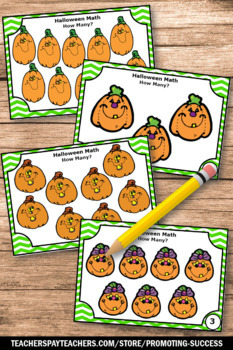 Click HERE for more Halloween activities. Click HERE to go back to our store homepage.